How can we best come alongside individuals with differing abilities? Are we unknowingly offensive or even oppressive? Angela West, self advocate, tells us. 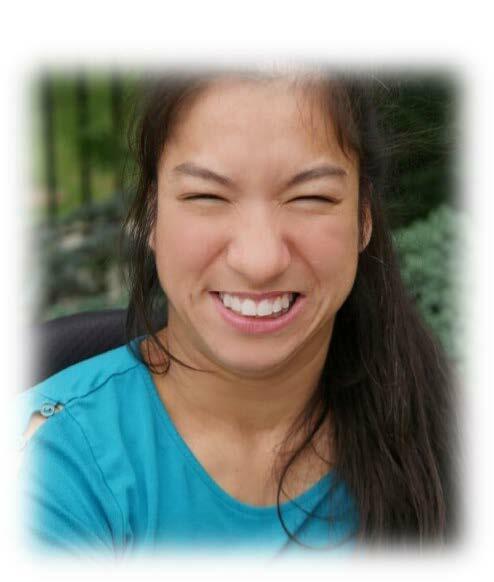 Angela is a woman in her 30’s with cerebral palsy. She holds a masters degree, was a Senate Health Education Labor and pensions committee intern, studied at Virginia Partners in Policymaking, and is a former therapeutic recreation activity leader. 1) What are we unknowingly doing as parents, providers, and supporters of individuals with disabilities that may come across as disrespectful? 2) What types of things did Angela’s parents and supporters do well when she was young to bring her to a place of accomplishment as an adult? In the discussion of these 2 questions, Angela uses her 2 primary means of communication which are her AAC device and her own voice with an interpreter. Listen to the conversation by clicking the arrow in the black bar above or on your favorite podcasting app by searching “LOMAH Special Needs Podcast” or click the iTunes link below. Follow the advocacy series by subscribing to the LOMAH podcast on your favorite podcast app or listen directly from the LOMAH website. It’s completely free . 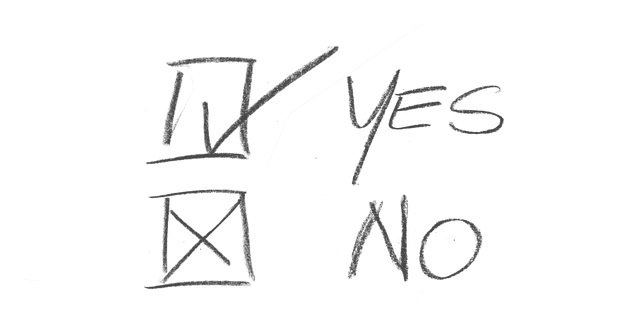 Newer Post#71 - Political Advocacy: Yes You Can!